Existing and newly refurished store with long lease and regular customer base in busy Westfield Penrith . Ali Baba is renowned for its specially marinated & grilled Lamb , beef and chicken kebabs . Located within the busy main food court .Has high exposure and strong existing customer base. Contact us for full details . Ali Baba provides extensive marketing and retail support as well as ongoing menu development to help you grow your business . No prior experience is needed. Full upfront and ongoing training is provided. Training is both theoretical within a classroom environment as well as instore. Initial training is 4 weeks including the first 2 weeks of your store opening. No specific skills are needed though we are seeking applicants who have strong customer service skills and are hardworking, healthy and willing to learn and implement a proven business model. 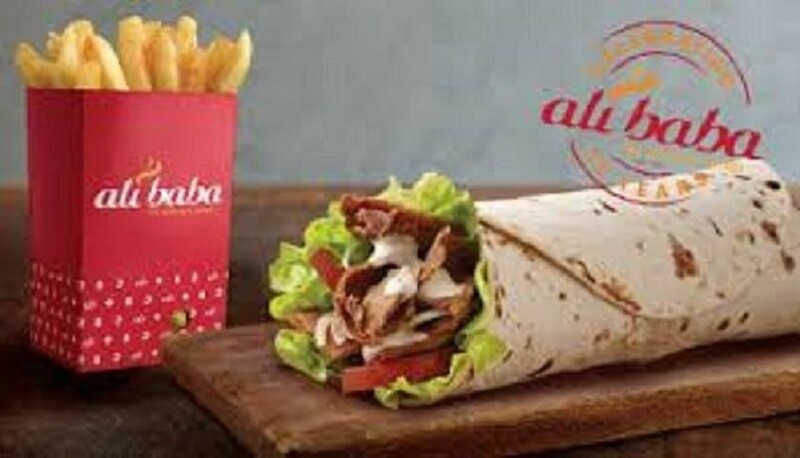 Ali Baba Penrith is a well known and much loved healthy fast food desination within Westfield Penrith. It boasts a regular customer base drawing from the wide trade catchment of the center . Located in a high profile location within the main food court this opportunity is perfect those seeking a premium location opportunity . Will suit a single owner of husnabd and wife team with good growth potential for the right owners . 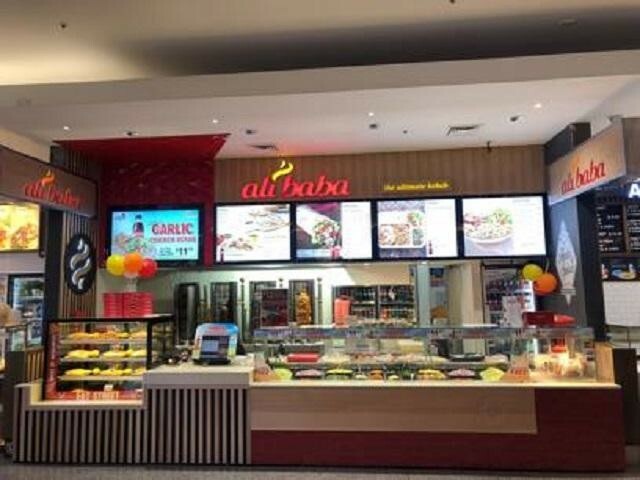 ALI BABA has been successfully trading since 1979 and currently operates with 40 outlets . The family company commeneced franchising in 1992 to meet to growing demand for its product and now operates a world class central kitchen to cater for the supply chain needs of the business . In November 2007 the company acquired a Queensland chain which operated as Uncle Tony’s Kebabs. 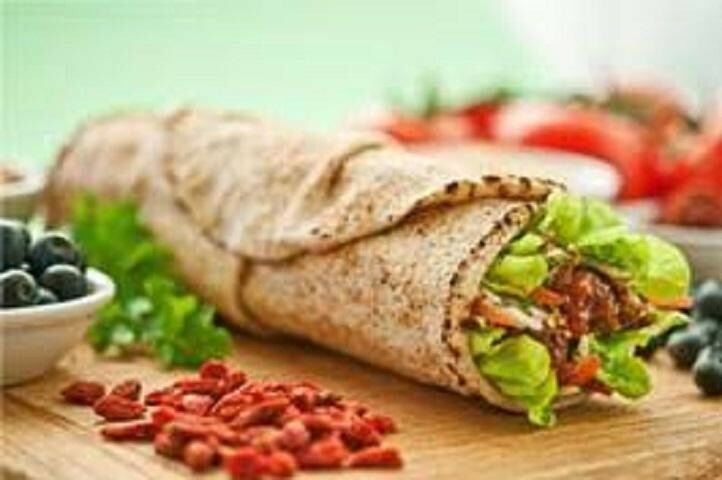 Since 2017 Ali Baba operates within Retail Systems Group which also owns and operates the Le Wrap brand .